Now Apple iPhone, iPad, and iPod touch device users can easily manage photo albums and organize photos through one-click without using iCloud and iTunes software tools on Windows operating systems for Free. Sometimes Apple iOS device users face difficulty while performing photos back up, transferring photo albums in bulk, synchronizing pictures, or editing any high-quality (HQ) photos while using default iOS Apps or Windows software, so by installing a third-party easy-to-use One-Click Free iPhone Photo Organizer and Photo Album Manager for Windows things can be done without any issues and problems. So let's check out the detailed review about the Best iPhone Photo Manager and Organizer Software below. Recently, IOTransfer company has released its latest iPhone Photo Manager Free software to effectively manage photos, pictures, and images on iPhone, iPad, iPod, PC, and Laptop devices. This software tool is specially designed to provide users a better, safe, and secure way to do Photos Management and Albums Organization which also includes device photos, camera roll, photo library, photo stream, transfer photos to/from computer via USB cables, photo loss management, protect photo privacy, export photos in bulk, backup all photos and images via one-click method, bulk remove photos, bulk delete albums, edit photos, find corrupt pictures to regain storage and space and many more useful features and functions available for Apple iDevice users. 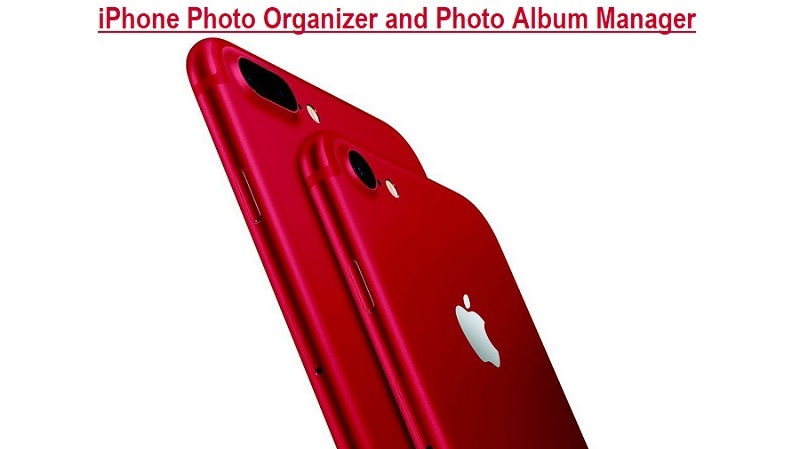 This newest iPhone Photo Manager software is light, simple, safe and fast enough to complete all tasks within few minutes without wasting your precious time and efforts. Not only this can replace your iTunes and iCloud requirement, but it can also be accessed from multiple sources like iPhone, iPad, iPod, and Computer. 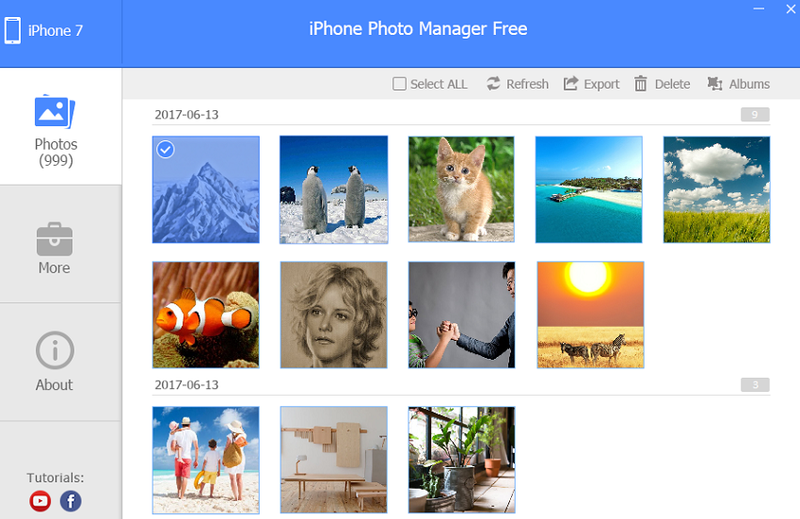 Microsoft Windows users can Free Download iPhone Photo Manager for Windows 10 / Windows 8.1 / Windows 8 / Windows 7 / Windows Vista / Windows XP, and it also supports iOS 8 and above firmware versions.